Not sure if your idea can make money, let's talk about it. We can do a feasibility study so you can make informed decisions on whether to pursue your idea further. Need help getting everything done to start your business, we can deliver guidance with our comprehensive Start-Up Checklist. We review and analyze the areas you're most concerned about, but can also do a top to bottom analysis of your entire company. 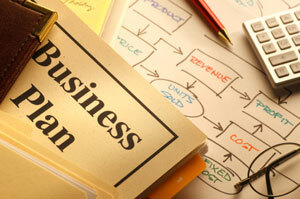 We deliver a comprehensive strategic plan with goals, objectives and action plans for success.